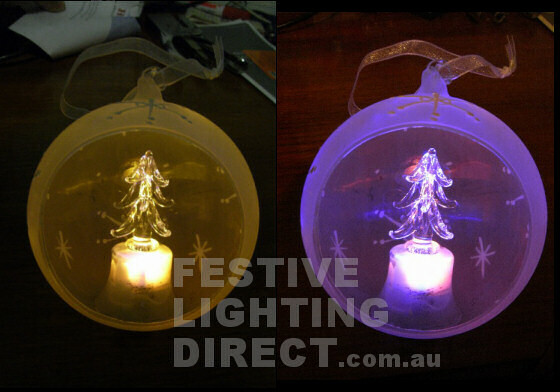 Welcome to festive lighting direct and santas christmas lighting warehouse. 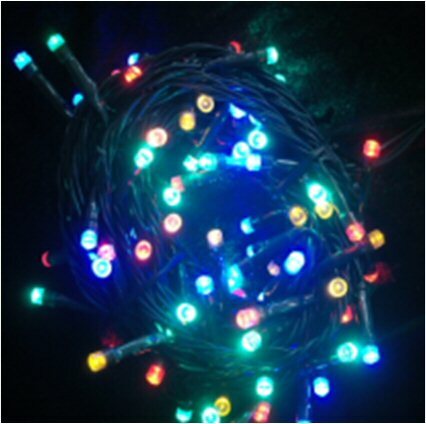 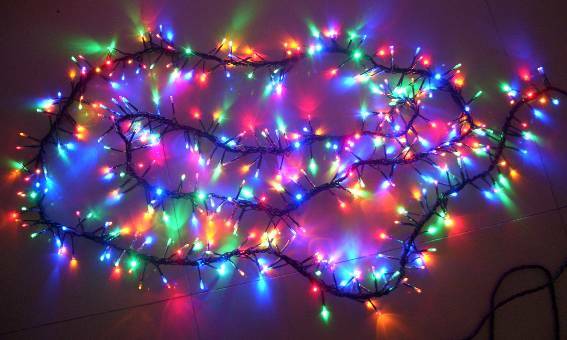 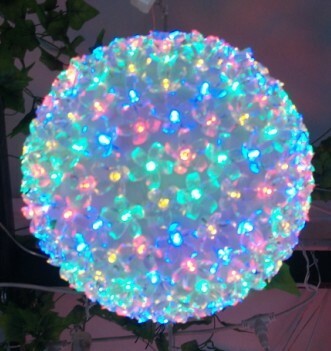 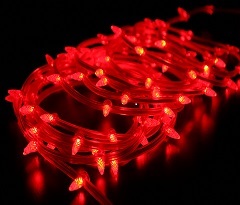 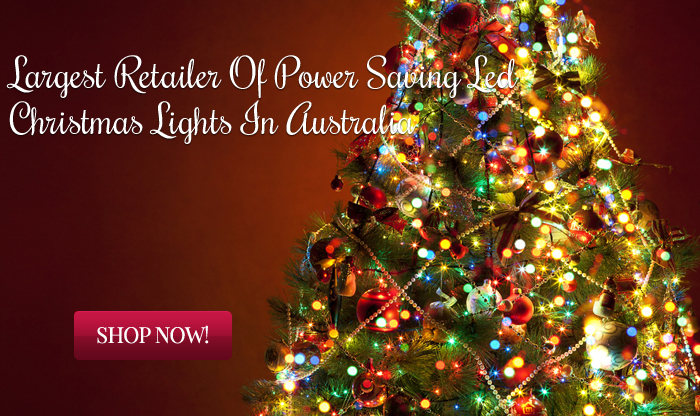 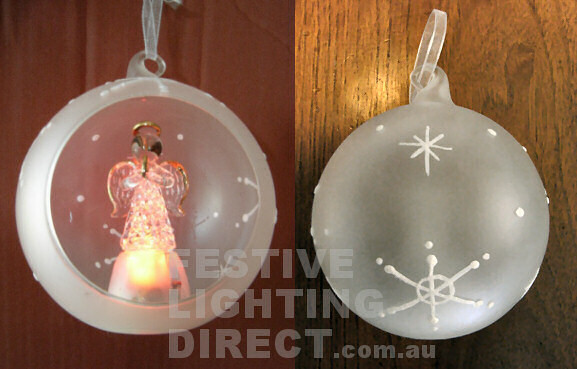 The largest retailer of power saving led christmas lights in australia. 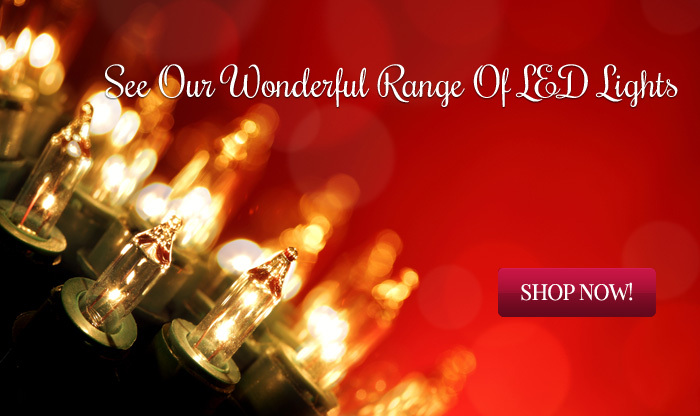 Where the prices are genuinely low. 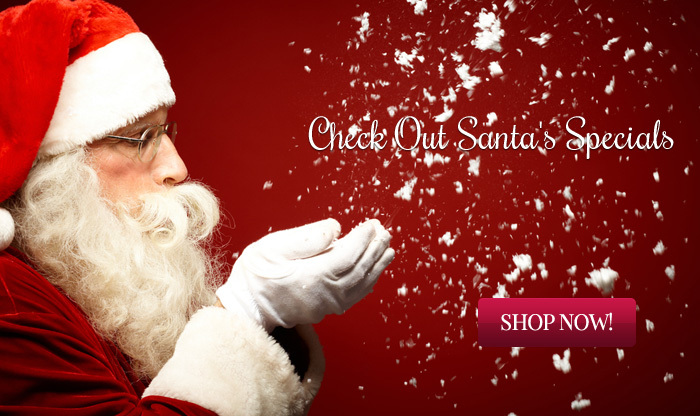 Up to to 75% off everything site wide. 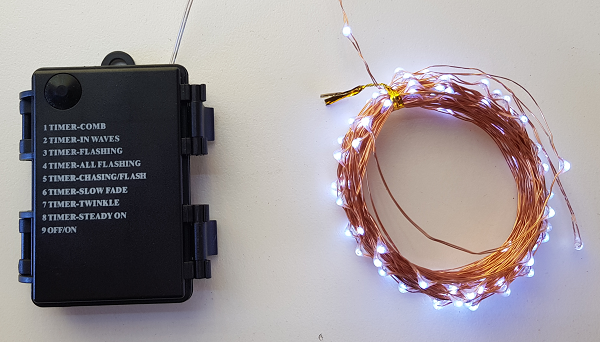 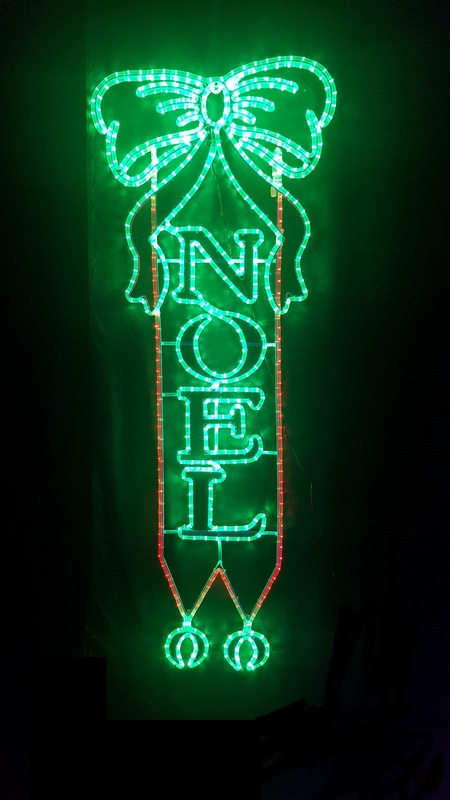 Our aim at festive lighting Direct is to offer Australias the largest and best quality Christmas light displays at the best prices with great products and our price match Guarantee.